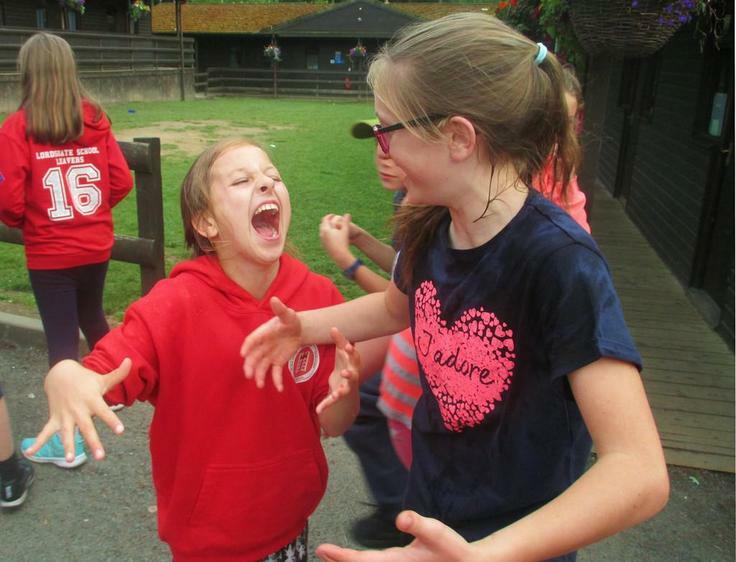 The Lordsgate staff are absolutely delighted and astounded at the behaviour and attitude of the children. 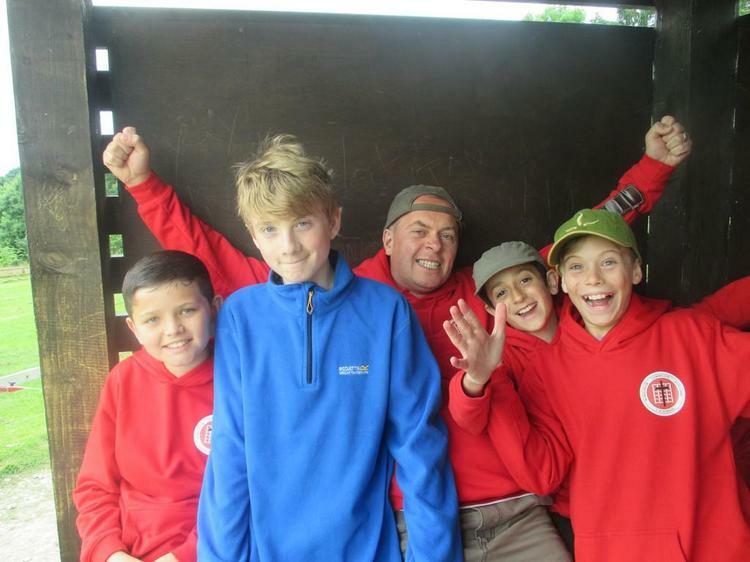 Last night there wasn't a peep after lights out and the children all settled down without any problems whatsoever - a PGL first for the first night!!! 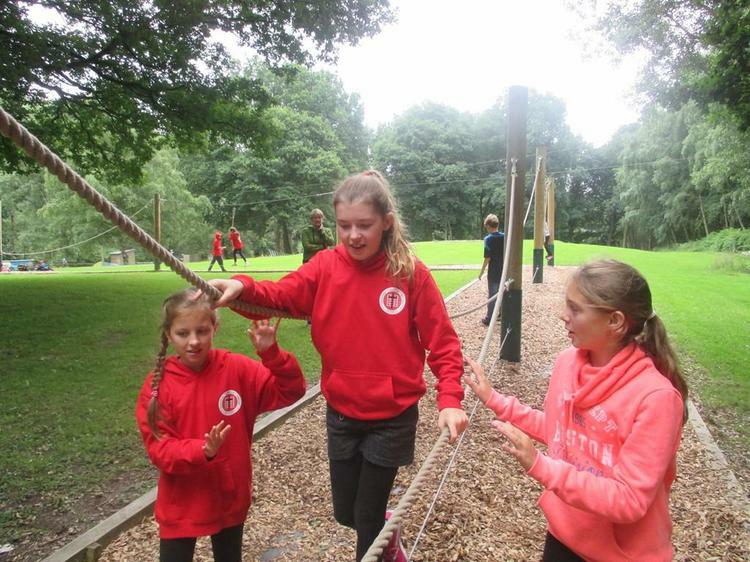 All the children are enjoying the food, there's plenty for all and so far the meals have included the children's favourites such as chicken nuggets and fish fingers, with all the usual accompaniments. 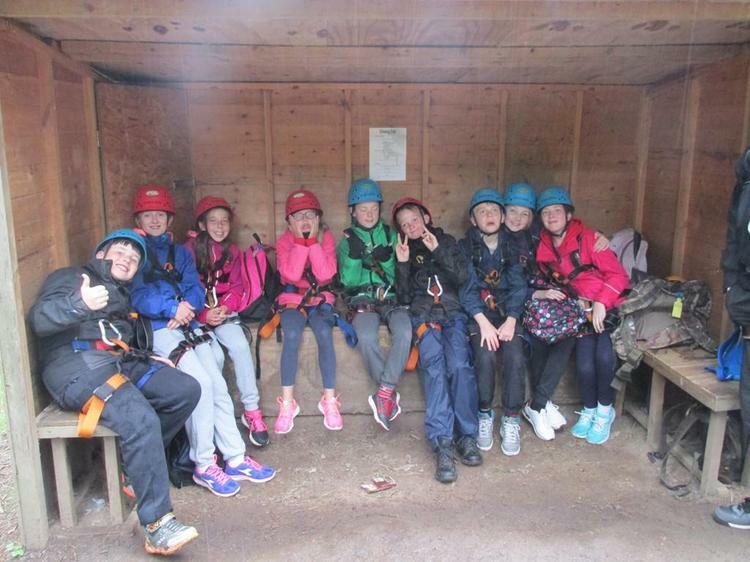 We have had an action packed day full of activities. 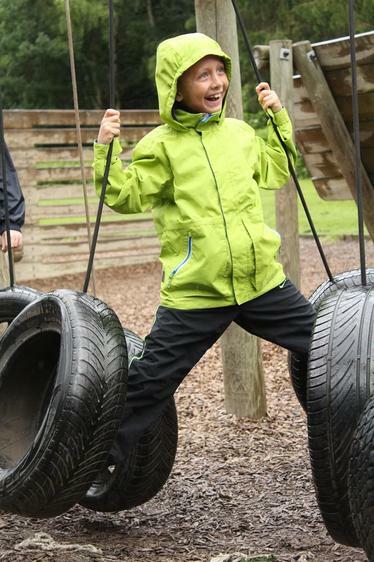 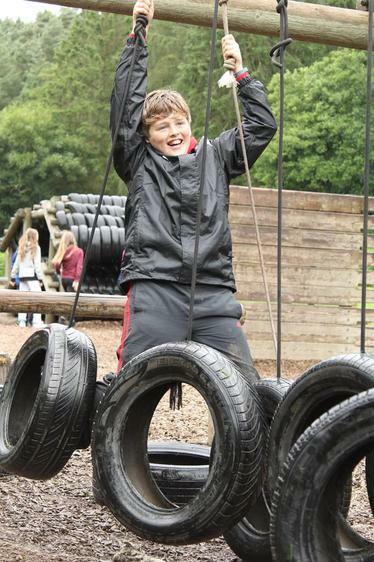 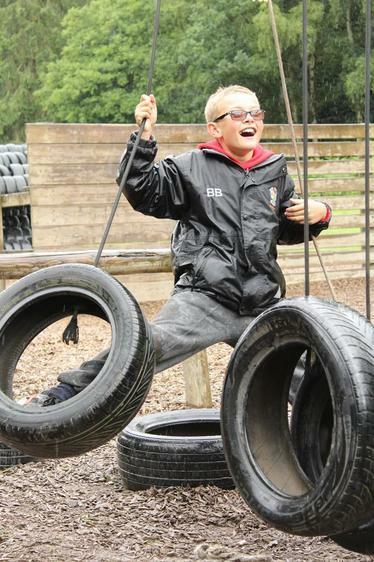 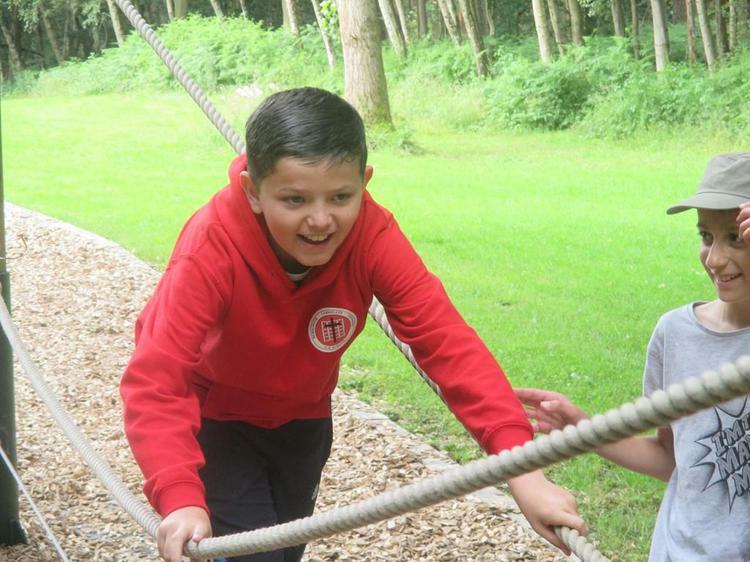 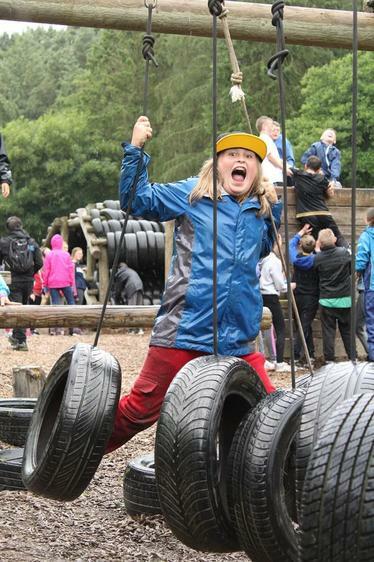 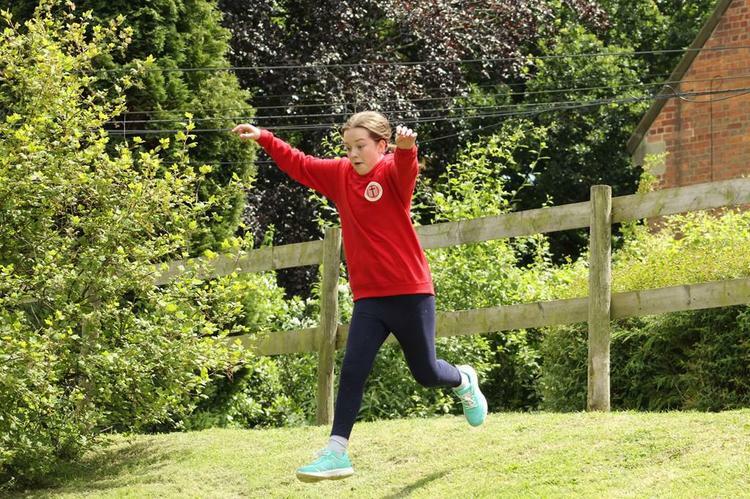 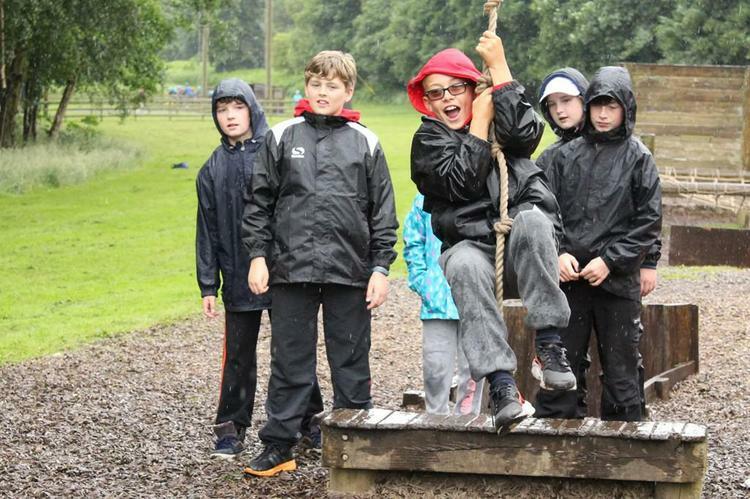 The weather was fine in the morning, but even the rain showers in the afternoon didn't dampen the children's enthusiasm - it even improved the challenge course experience with extra amounts of mud! 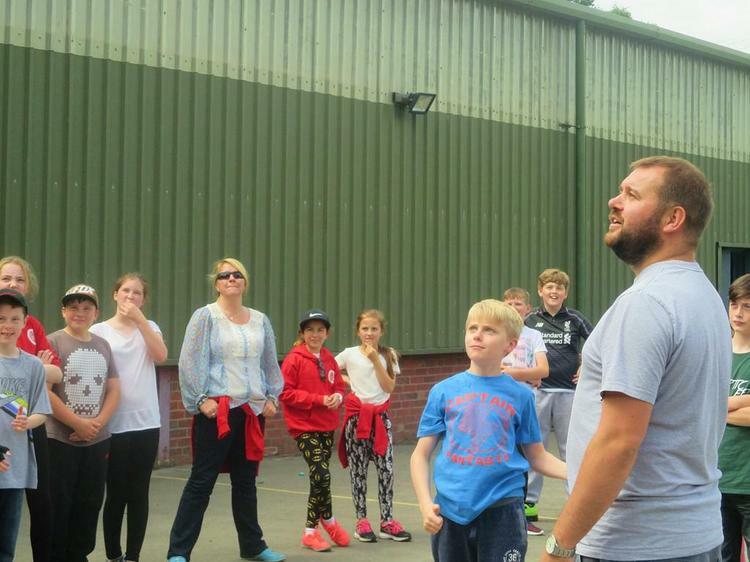 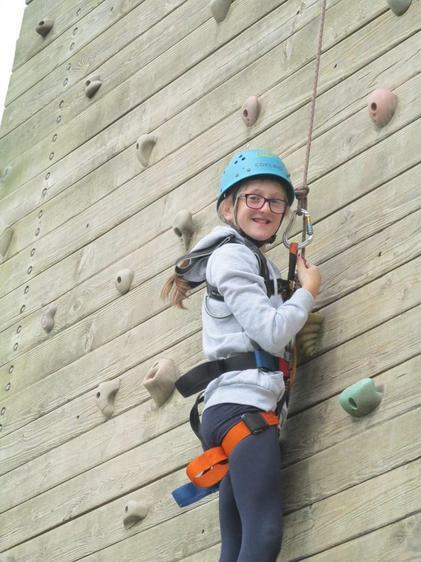 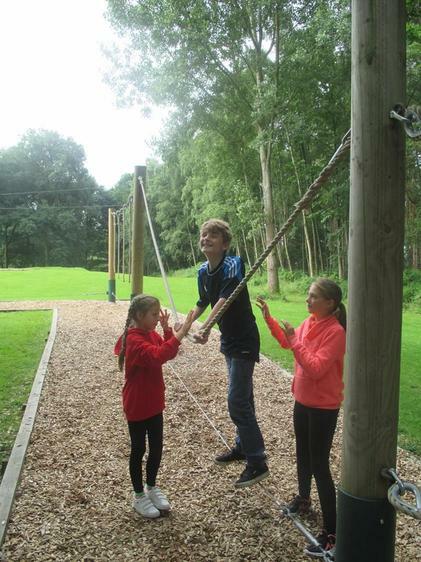 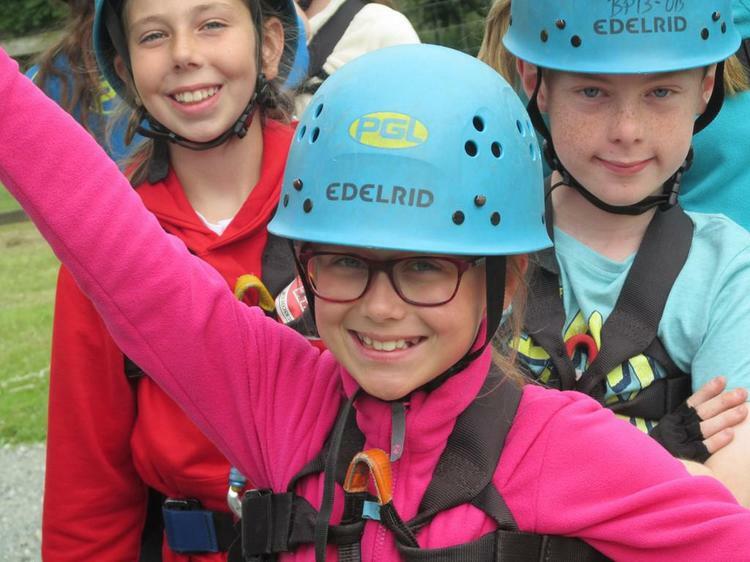 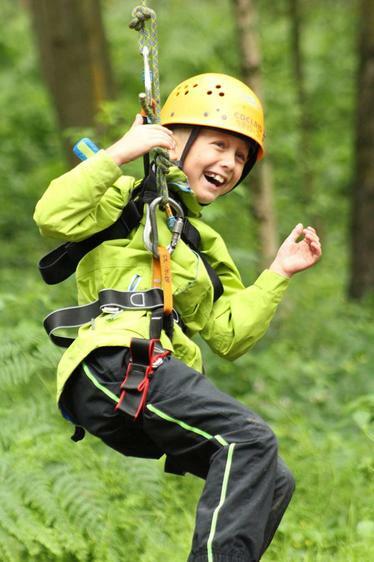 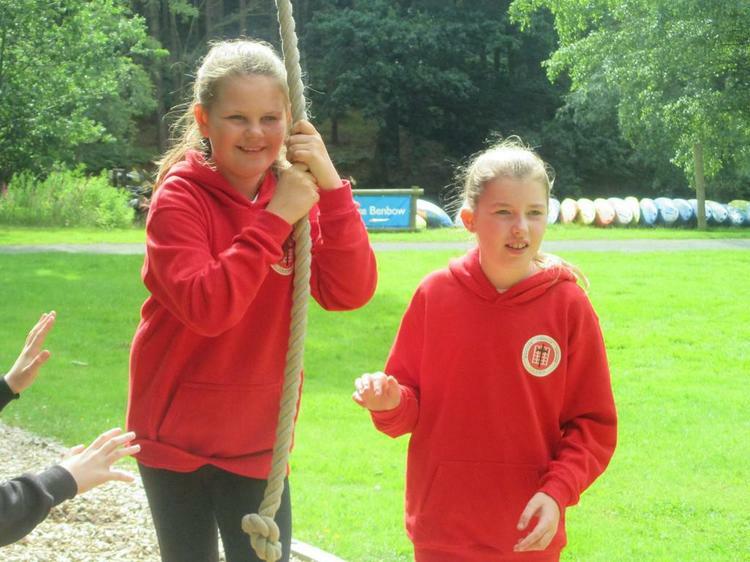 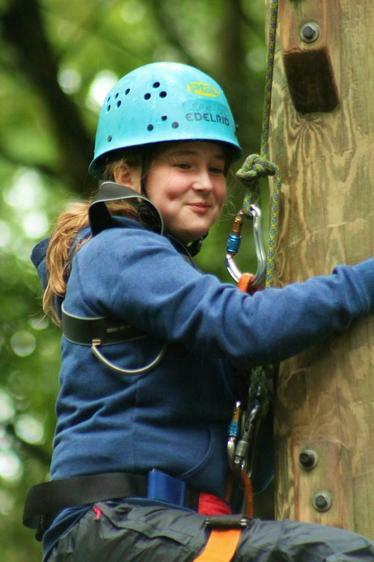 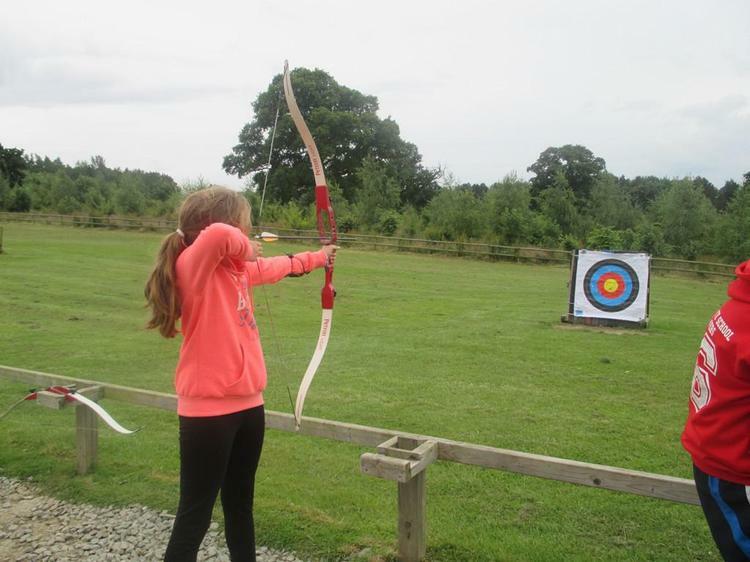 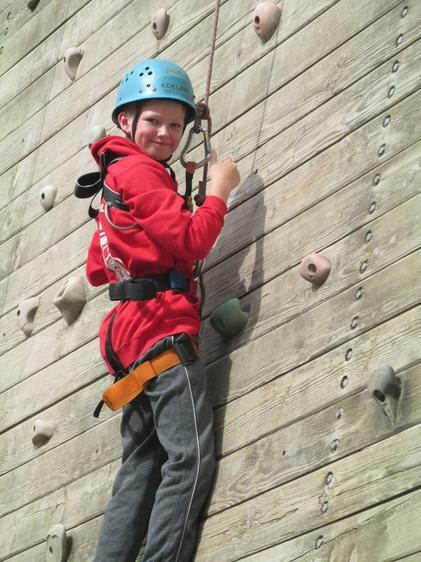 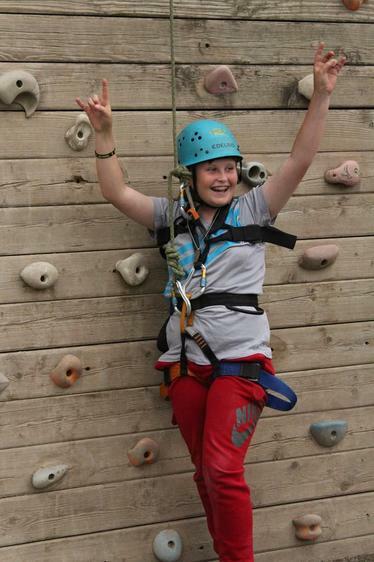 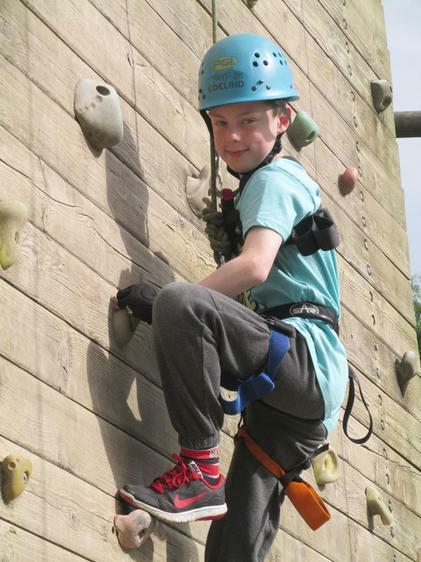 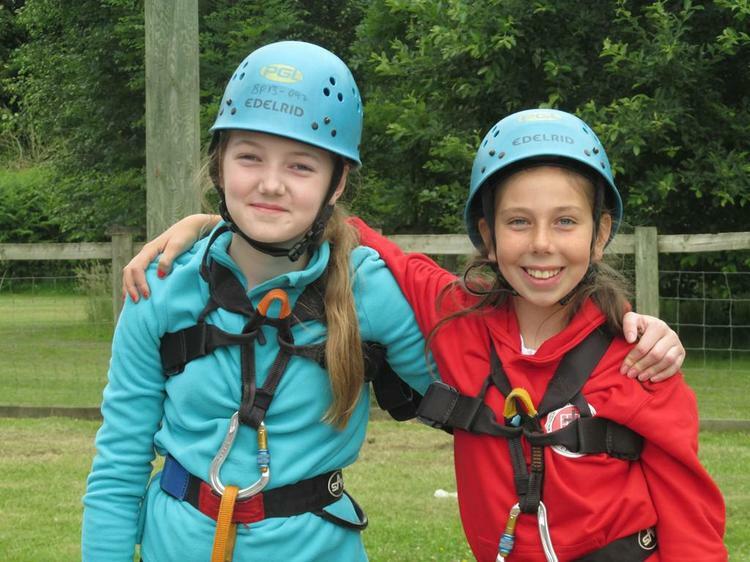 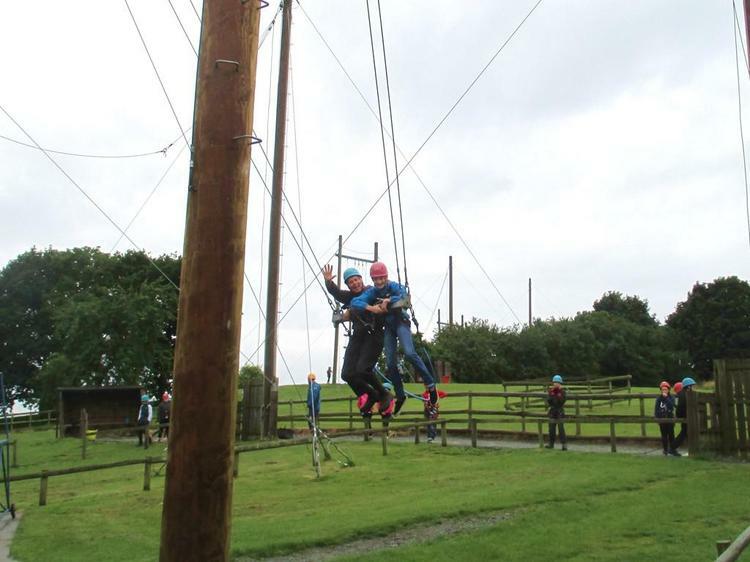 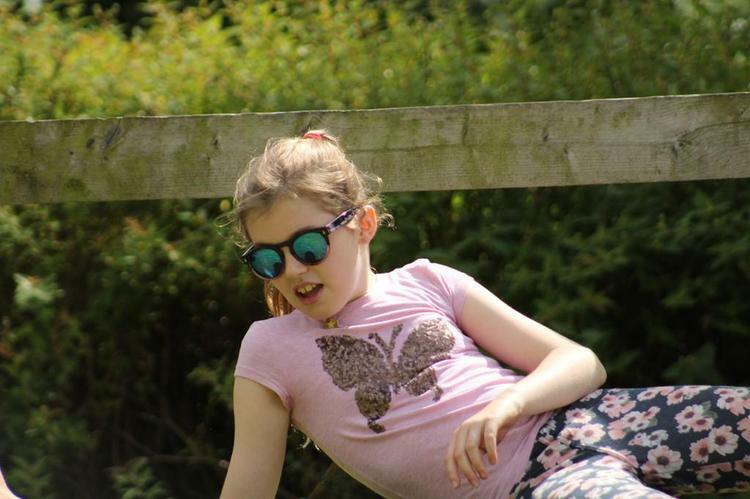 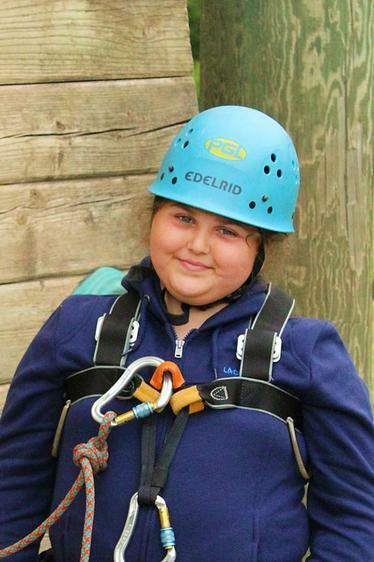 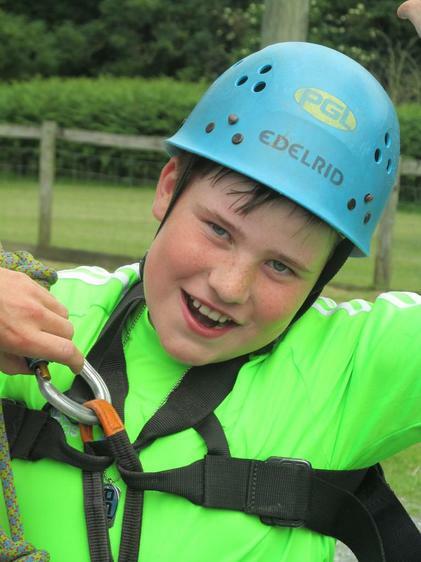 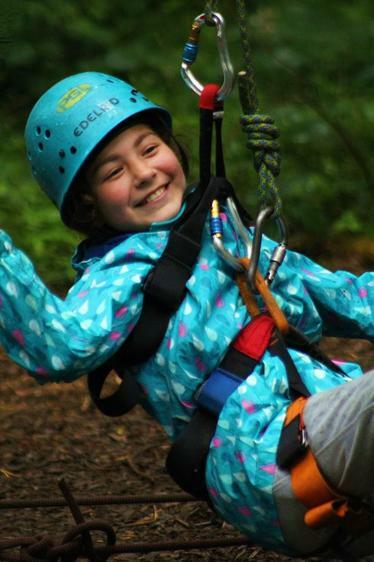 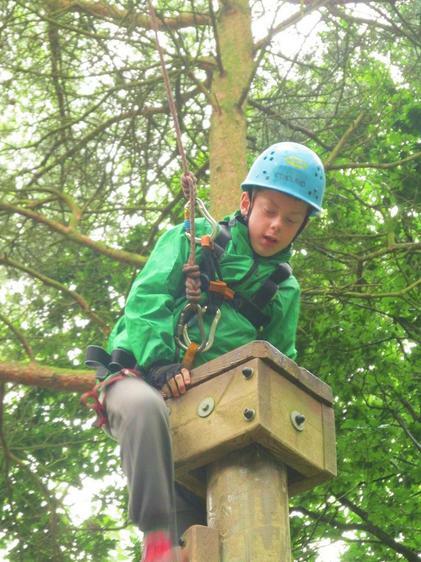 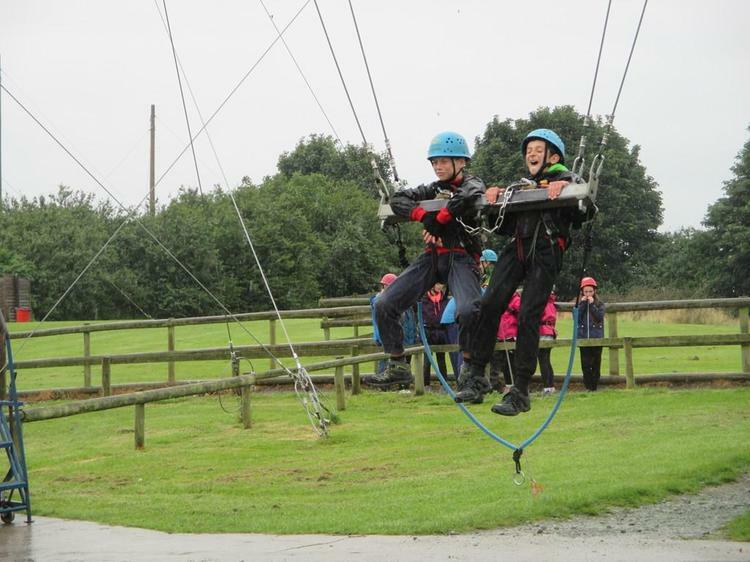 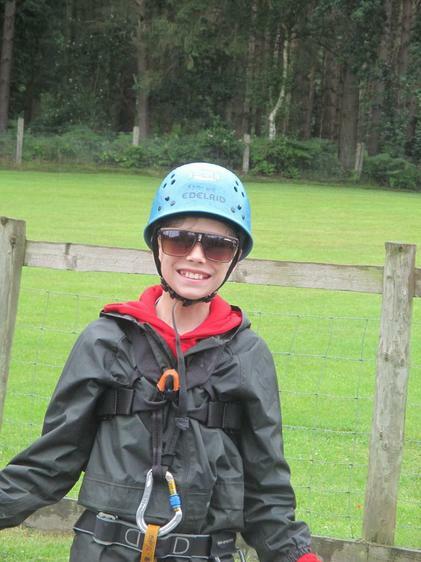 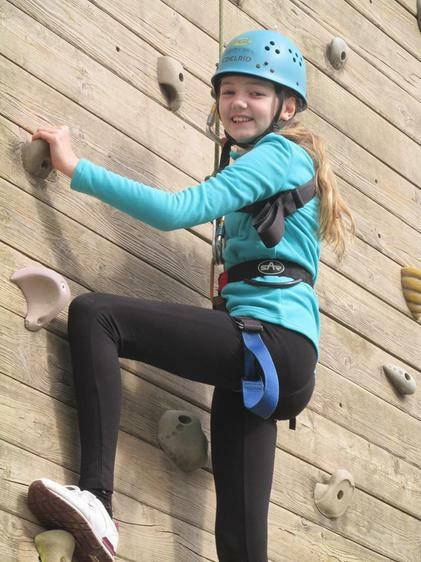 Groups have taken part in the giant swing, the low ropes course, archery, challenge course, climbing wall and the trapeze. 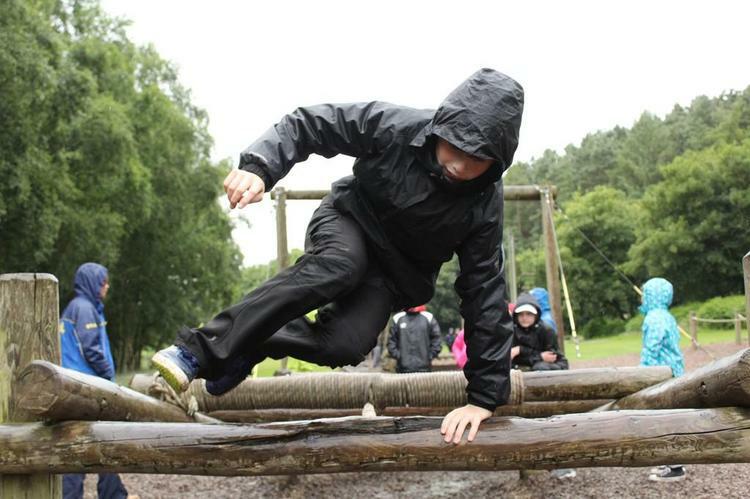 Staff have been very impressed with the determination, teamwork and perseverance children have shown with the challenges. 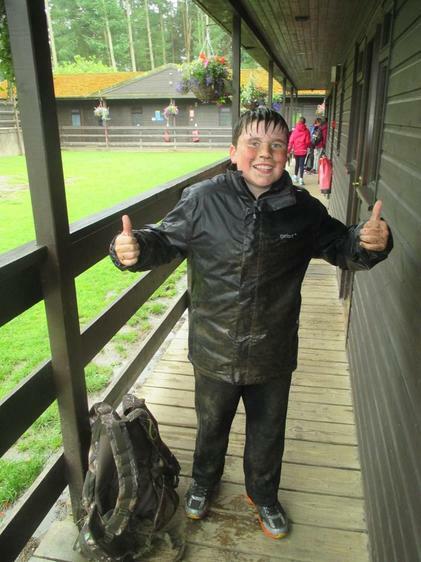 We are sure that will continue tomorrow when we take to the water for the first time in Kayaking. 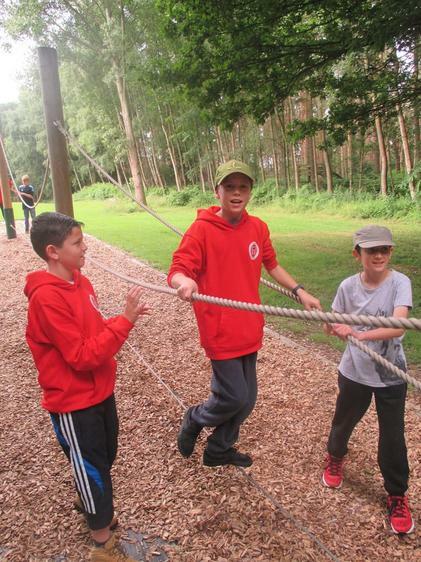 The activity this evening has been a sporting challenge with lots of schools taking part. 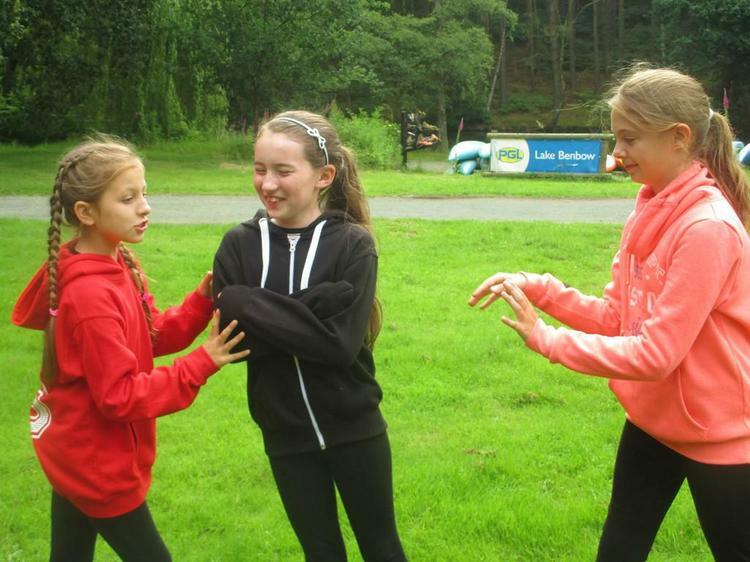 The new 'best kept room' competition is going well with children organising their belongings neatly and keeping rooms spotless. 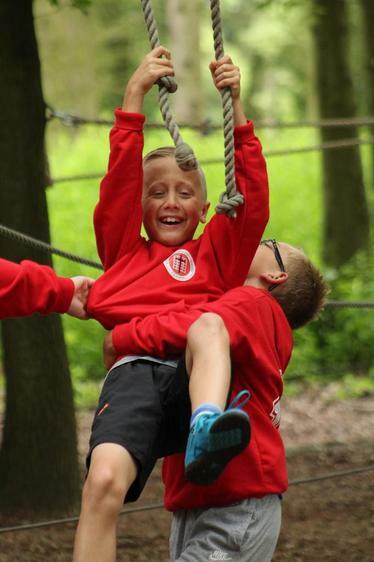 We are sure with all that activity, nice clean rooms and the children's wonderful attitude so far they will all have a good nights sleep ready to do it all again tomorrow.